There is a Russia based platform that aims to totally disrupt the organic food and eco-farming sector. 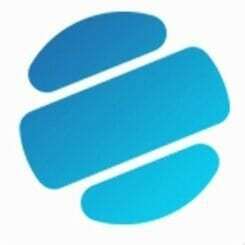 The platform is a retail network that seeks to introduce a revolutionary idea into the market. They will do this through the use of a platform known as BioCoin. What BioCoin expects to achieve is to leverage on blockchain technology to create a reward platform for its users. This will help drive the absorption and usage of eco-friendly farm products across the world. The platform aims to do this by combining the use of its special cryptocurrency to fuel their loyalty program. The ultimate aim of the platform is to fully reward the farmers and customers by providing them with discounts and rewards. 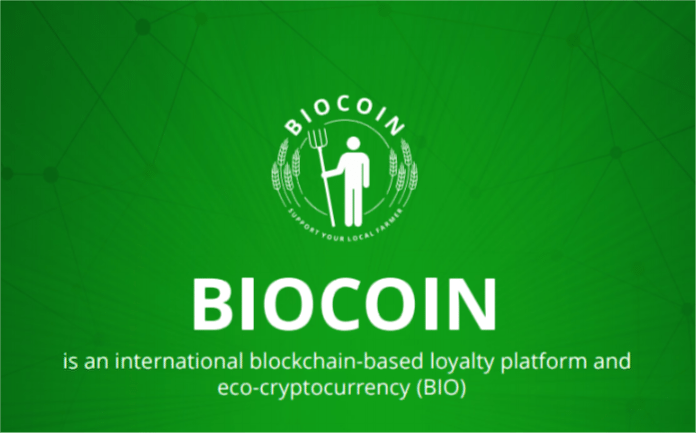 BioCoin Introduces Reward Scheme into the Market. The whole model of using BioCoin is that it enables people to earn coins instead of traditional loyalty points. The coins are earned from the network of businesses that are found within the BioCoin network. The customers can then go ahead and use these coins as cryptocurrencies. The coins can be easily traded on reputable crypto-exchanges or they can also be used in other stores for purchase. 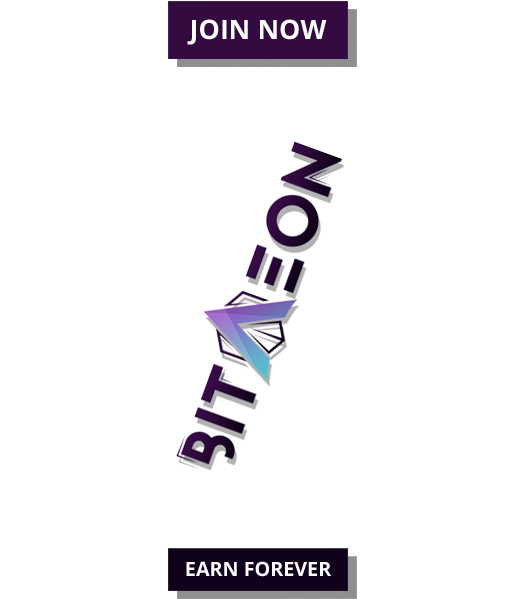 When businesses join this network and use these coins, it is expected that at the end of the day, it will drive demand for the value of these coins. It is thus a win-win situation for both business and the customers. On one hand, the customers will strive to get more coins because of the inherent value of these coins. On the other hand, the business will get an increase in sales because of the increased demand for their products. This would be the ultimate aim of the BioCoin Platform: To create value for all stakeholders involved in eco-friendly farming, from the customer to the farmer. The company that is behind BioCoin is called LavkaLavka. The company has gone ahead and established a farmer’s cooperative with thousands of members. 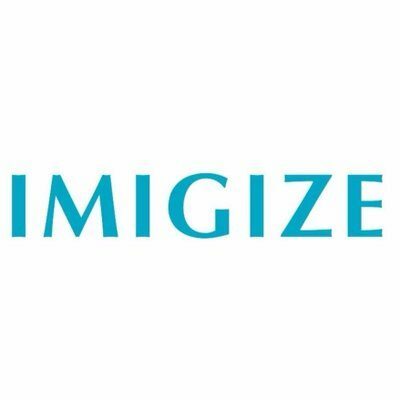 The company intends to release about 800 million biocoins in the market. The response from the market concerning this platform is overwhelming and a Pre-ICO is set to be launched in the month of September. After this, there will be a token sale that will be launched in the market. The token sale is expected to be launched in the month of October.